“With over 1000 affiliate companies, BP controls a complex network of corporate entities. 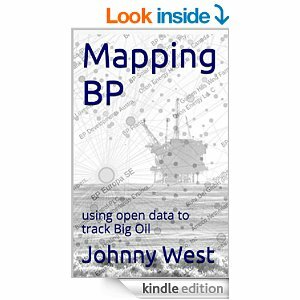 OpenOil, in partnership with OpenCorporates, developed a network of BP’s subsidiaries that aims to shed light on the corporate structure of the oil multinational, active in more than 80 jurisdictions and with ownership chains going up to 12 levels deep. We aren’t aware yet of people in the tax justice using this particular tool yet, though clearly there is great potential. Will Brazil’s “CPMF” financial transactions tax live another day?